SAVE $ >Use, Don’t Just Spend, Money. Protect $ > Guaranteed Principal and Earnings. Grow $ >Fixed Indexed and Compound Interest. Conserve $ > Live within Our Means. Control Debt. Maximize $ >Tax-Advantaged Savings and Income. 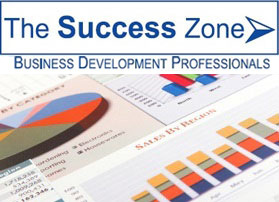 Business Owner - Executive Benefits Suites Promise yourself to finally put yourself first. 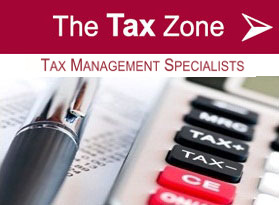 THE TAX ZONE is a firm of Tax Management Professionals with extensive technical expertise in Tax Management, Tax Planning, and Tax Preparation. 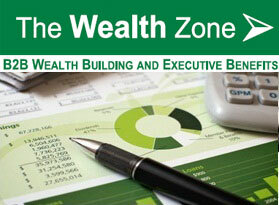 THE WEALTH ZONE is a full service wealth management firm. It's your money, what do you plan to do with it? Choose your Wealth Zone Bonus ! Details on each package listed to the right. And schedule a free consultation or review! It takes only a minute! You can send us any questions you have via email, or schedule a phone or in-person meeting -- FREE OF CHARGE and no strings attached. Should you have a Qualified or Non-Qualified retirement plan? How do you fund your retirement plan? Can you Front-load your retirement plan? Are you and your business protected from risk and disability? 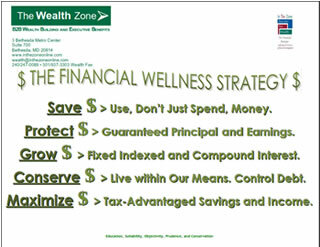 The Wealth Zone believes that Employees should have adequate and understandable information to make decisions that maximize retirement contributions, minimize loss of retirement savings, and manage current and future income taxes. 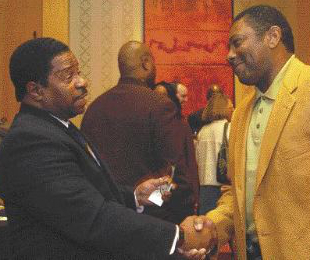 Employer-sponsored retirement savings programs enhance employee retention and loyalty, while providing a means for the Employee to become financially secure.